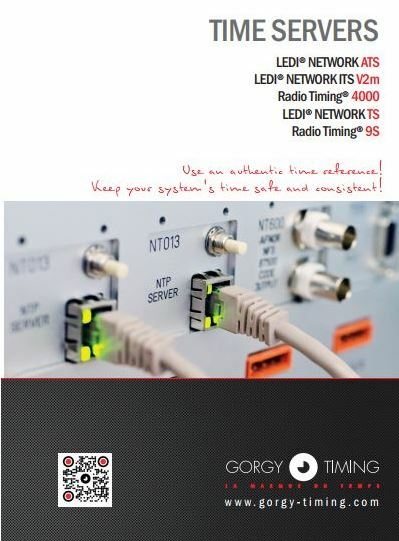 Master Clock | Master Clock System | Preciso Technology Sdn. Bnd. Some installations are particularly demanding in terms of security and continued service. In order to meet these specific constraints, we design and manufacture master clock and NTP servers with redundancy, operating 24/7 on the “hot plug” principle: the various racks can be changed “on the spot” without shutting down the installation. Check our complete series of master clock model & comparison !